Invisalign in Milton Keynes is the best way to improve your smile, with their patented virtually invisible aligners to align the teeth available in Milton Keynes through our selection of curated dentists. Available to book online today through Compare the Treatment at dentists in Milton Keynes. 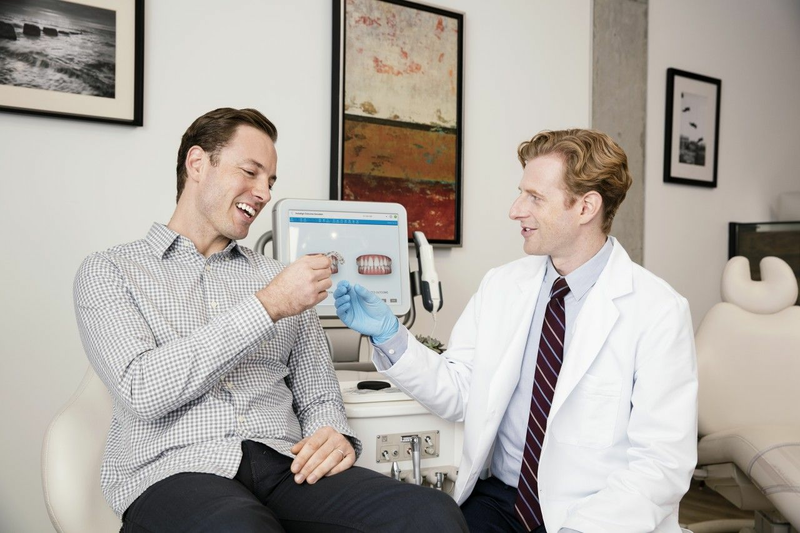 Invisalign treatment is affordable, with many providers offering financing options for the treatment. It tends to be priced similarly to fixed braces treatments with costs starting from £1,700 for minor treatment, but with most courses costing between £2,500 and £5,500. We’ve collected the leading Invisalign providers in Milton Keynes so you can book an appointment to accurately determine the price of the treatment that's right for you. Our experienced dental team work together to provide a friendly, personal and tailor made dental service to help meet each individual patients clinical needs. Northlight Dental offer high quality general and specialist private dentistry in our modern practice in Milton Keynes, Bedfordshire.